Be the first to know about new recipes, crafty ideas, foodie recommendations, and special events. We respect your privacy and do not share your information with anyone. In Japan, hot pot cooking is called nabemono, or nabe, and cooked in donabe, traditional clay pots. Comforting, healthy, affordable, easy, and quick - especially when you make your broth bases in advance - these satisfying one-pot meals can be customized for anyone (including kids!). Simply Hot Pots brings hot pot cooking to your table with a complete course of 75 recipes, including 15 base broths (from shabu-shabu to bone broths to creamy corn and tomato broths); pork, chicken, beef, seafood, spicy, vegetable, and specialty hot pot meals; dipping sauces; sides; and desserts. 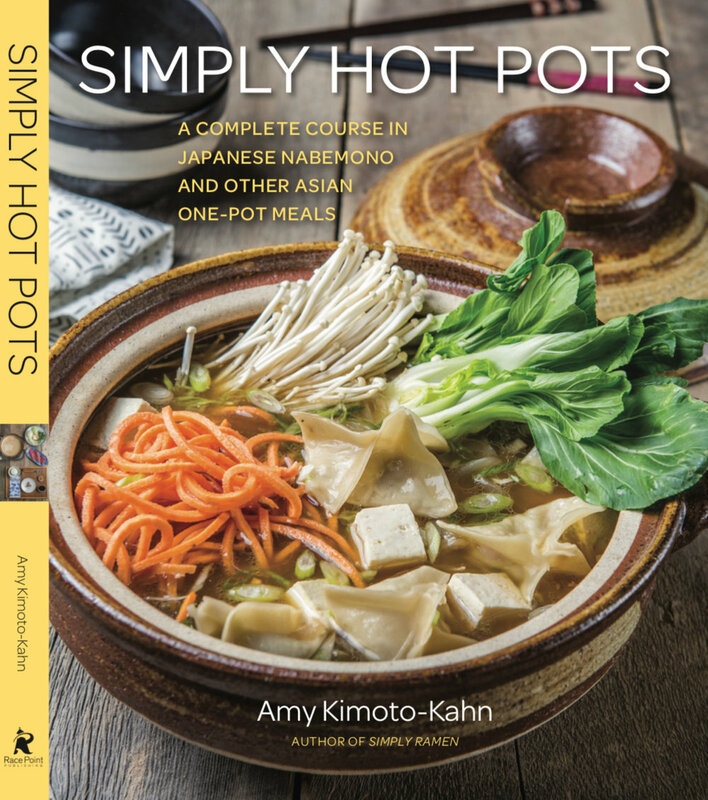 Amy Kimoto-Kahn, the best-selling author of Simply Ramen, shares recipes of traditional and non-traditional Japanese hot pots, along with East Asian hot pots with flavors from Mongolia, Thailand, and Malaysia. 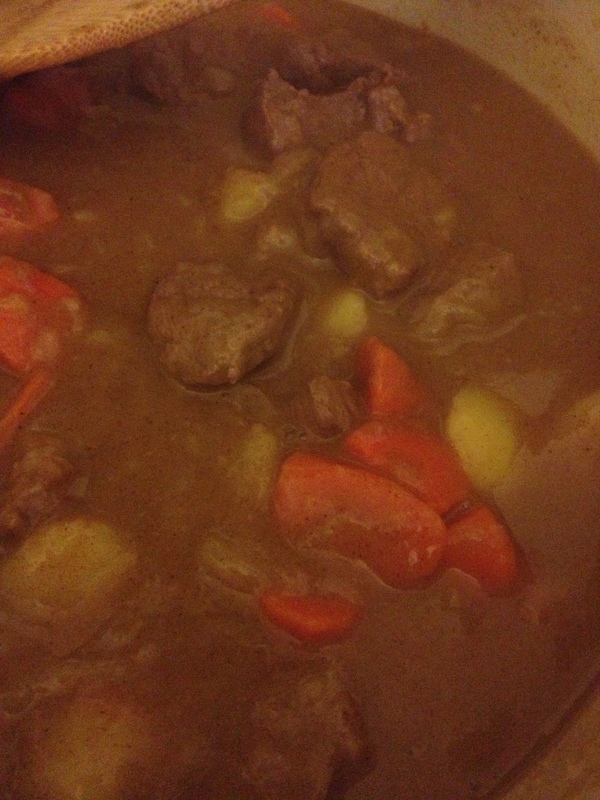 Japanese Curry in a Hurry! Japanese Curry is one of those comfort foods where the smell has such a strong connection for me with growing up. I definitely remember having this dish in my youth and whenever I eat it, I think about my brother, sister and I sitting around our family table and having my parents ask for the run-down of our days. It makes me realize the importance of just sitting down with your family at meal time and eating TOGETHER. So, whenever we can I'm making a resolution to accommodate for my husband getting home later from work and to try our best to eat as a family as much as we can. 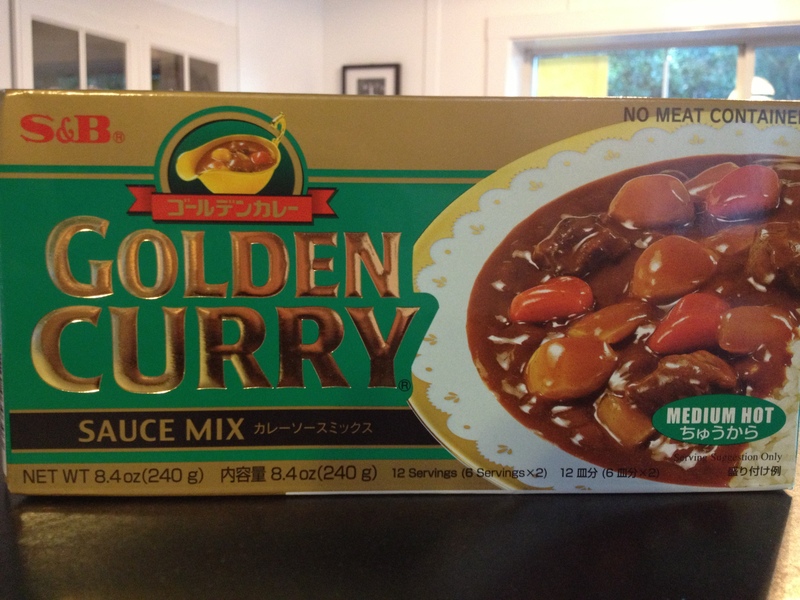 I make it a bit different than the directions on the box - yes, the main part of this curry comes out of a box! It's just tradition like this and honestly, I don't know how to make it any other way. So, try it out and you'll see that it tastes home made and is really easy! * Important to note that if you want a more stewy type of tender beef curry then this will take longer to cook but if you use tri-tip you can just give the meat a quick fry for 'Japanese Curry in a Hurry'! I prefer to use chuck because I like the tenderness you can achieve with slow cooking. 1. 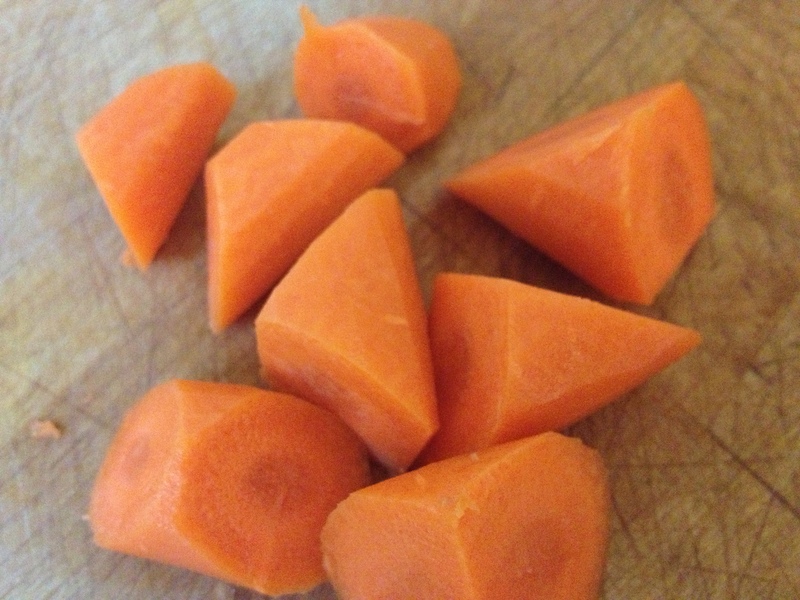 Cut potatoes and carrots in thick cuts on the diagonal. 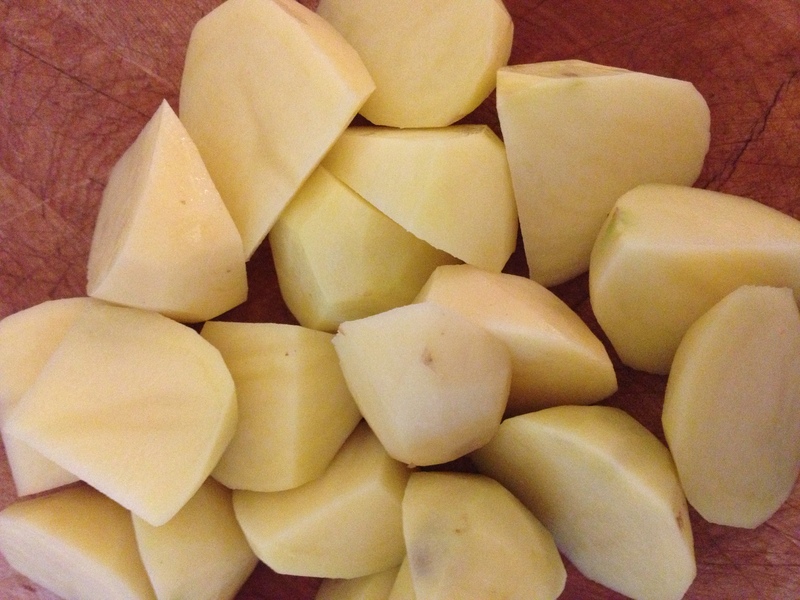 Boil 6 cups of water in a large pot and add the carrots and potatoes in with some salt to tenderize, about 20 minutes. 2. Cut beef into cubes and chop onions finely. Add 4 tbsp cooking oil to a sauté pan and heat on high. If using chuck, cook meat in batches being careful that the pieces don't touch. Remove and cook onions until tender. If you are cooking tri-tip, chicken or shrimp, gently stir-fry until just tender. Set aside. 3. 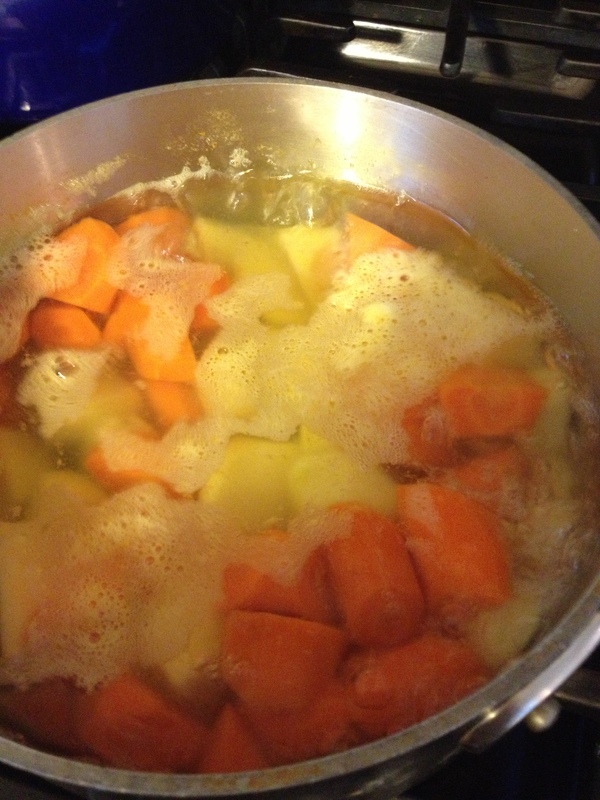 In the same pot that the potatoes and carrots are in, add curry sauce cubes to the pot. Turn heat to low and mix until completely melted in. 4. Add the cooked onions and meat. 5. 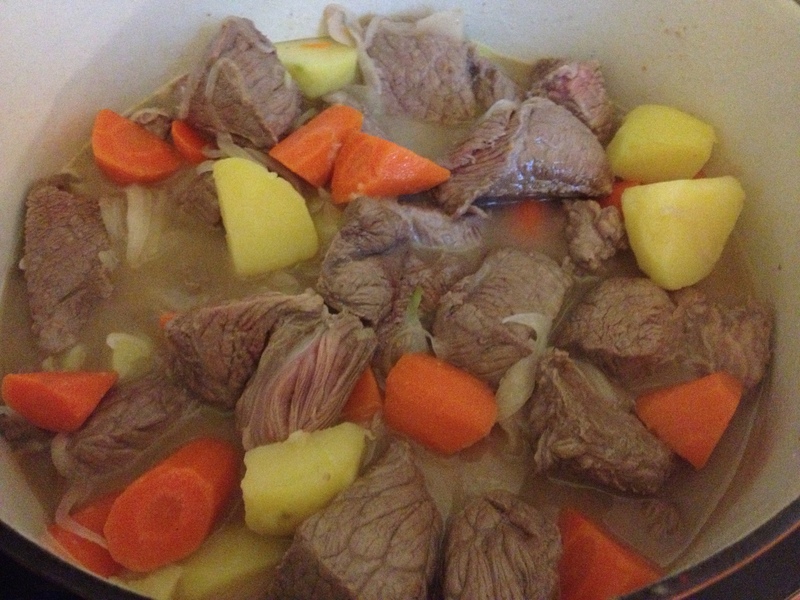 Cover and reduce heat to low and let slow cook for 1.5 hours for tender beef. If you are using tri-tip, chicken, lamb or shrimp, you can serve immediately. Serve over a nice hot bowl of steamy rice or noodles.